It's going to be a magical autumn! Disney has teamed up with AMC to screen your favorite throwback flicks throughout September and October. Starting September 8, Disney princess films will run each week at AMC theaters across the country. The "Dream Big, Princess" marathon extends until October 13. The marathon kicks off with "Beauty and the Beast" -- the original, not the new one! -- on September 15. After that, AMC will roll out screenings of "Mulan," "Tangled," "Moana," "The Princess and the Frog" and "Brave." Of course, choosing only six movies means that some classics won't get the royal treatment -- but who could complain about this lineup? 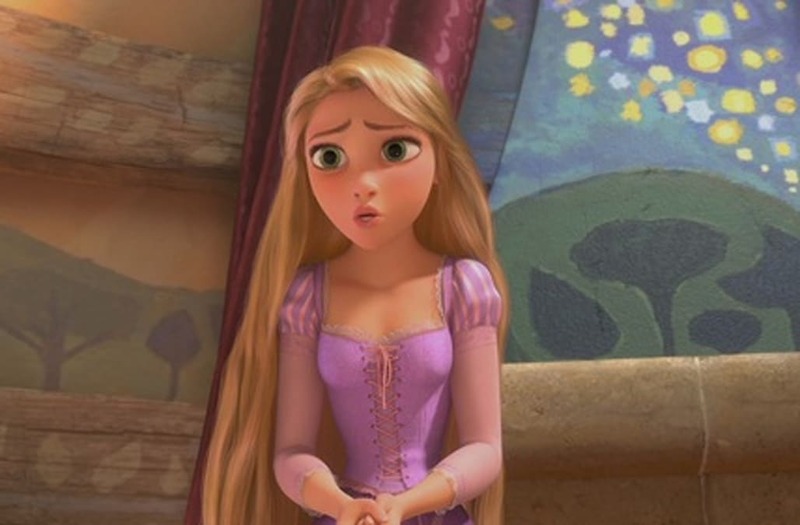 We'll happily compromise "Cinderella" to see "Tangled" back on the big screen. Tickets for the AMC showings nationwide go on sale August 2. Los Angeles fans can also enjoy the movie marathon at the El Capitan theater, where tickets go on sale August 4. If you're not feeling the old-school animation, rest easy: Disney has a slew of live-action remakes in development. "Mulan" is slated for a November 2018 release, and Reese Witherspoon has signed on to star in the upcoming "Tinker Bell." Other Disney live-action movies up ahead include "Aladdin," "Peter Pan" and "Prince Charming," which will mark the first time we see a different side of the usually one-dimensional Prince Charming character. All of the upcoming Disney live-action movies are in the slideshow below.